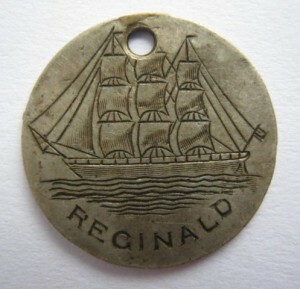 and “Reginold”. 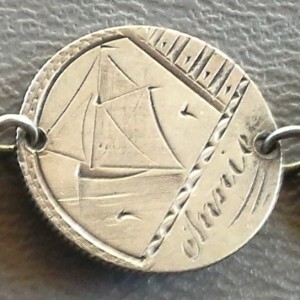 Sailboat with “Amelia”. 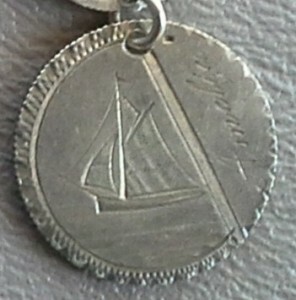 Sailboat with “Annie”. 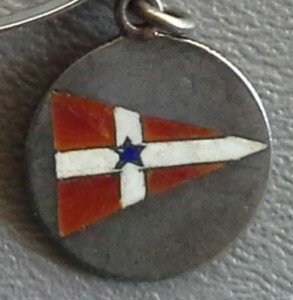 Yachting flag with enamel.